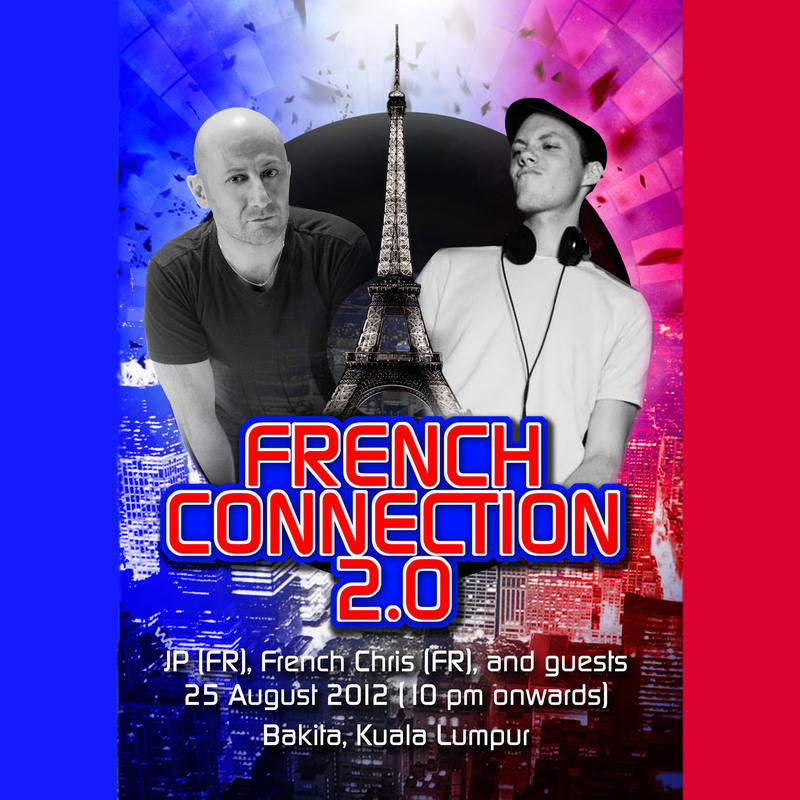 Incredible, about 250 people came to the French Connection 2.0 last 25th August at Bakita, Kuala Lumpur! Really a happening and fun night! 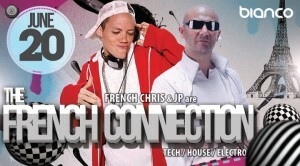 Galz and Guyz from KL, book your Saturday night 25th August, coz it’s gonna be the 2nd French Connection party, with 2 French DJs and awesome (yes, really!) performers! 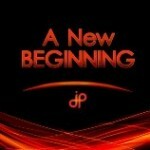 The FMT interviewed me last week and got an inside scoop of how ‘A New Beginning’ was initially produced and also what changes this catchy tune went through to become the electronic dancefloor favourite of many that it currently is. Click on the image below to be able to read the article on FMT’s website. 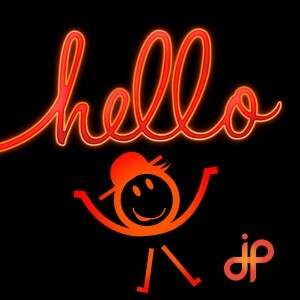 Watch the cute animation of my new track ‘Hello’ here. 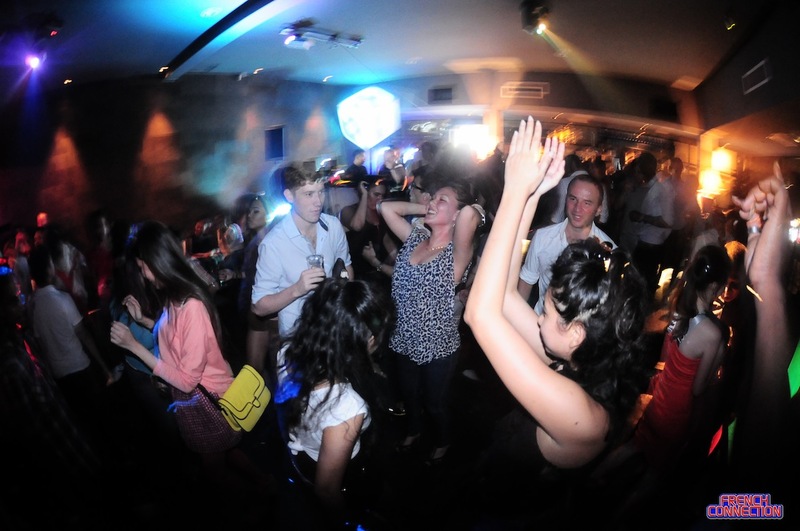 The Fete De La Musique turned out to be an amazing party at Vertigo KL with the French Connection (DJ French Chris and JP) accompanied with talented performers (Sheri the violonist, Francis the didgeridoo, Shaz the singer, Lawrence the dancer, Mathieu the percussionist) and, of course, a superb crowd! Click here or on the image to view JP & Shaz Live! 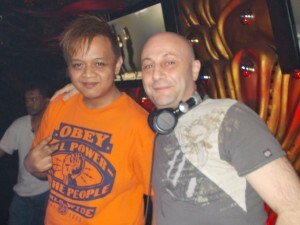 20th June, 2012, “Fete de la Musique” a.k.a World Music Day is being celebrated at Bianco, Vertigo Club (KL). DJ French Chris and moi will grace the decks for the night, bringing you entertainment you wouldn’t want to miss! Taking place on June 21 of each year, it gives the opportunity to all the musicians to take over the streets and play their favorite songs and music in public from early evening until early morning! Violin, Didgeridoo, dance showcase, these are just going to be a part of an unforgettable night! Signed, released and up for grabs! 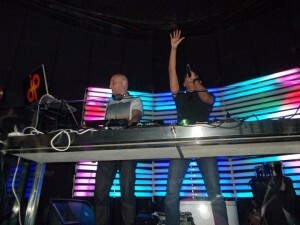 with his award-winning voice from Beatport today! For your listening pleasure, my remix of the new song titled “Dawn” by Nicky C.
You can always show some love by simply purchasing the track for a nominal amount. 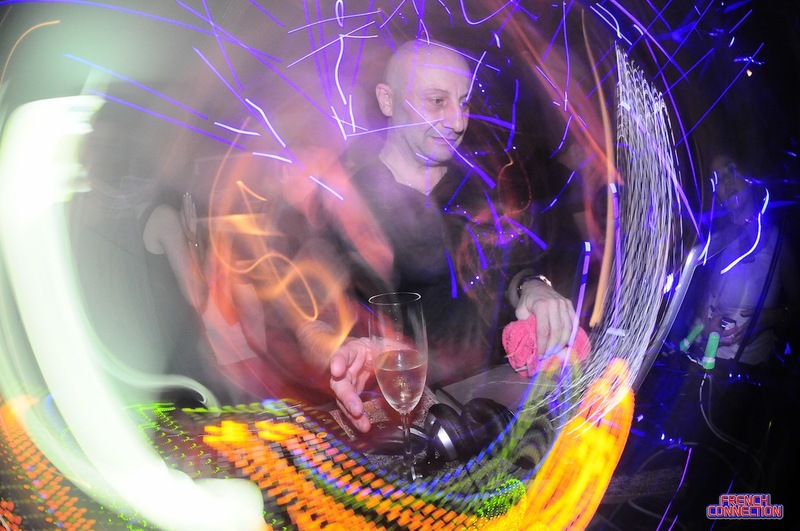 On the 14th of April, 2012, the walls of Hell Club were numbed by the amazing sounds thrown at them from the DJ booth, while the people present there were nothing short of being mesmerized. The crowd’s natural instinct was to move their body. Sharing the main event spot light, I preceded famous DJ MisterAriffin who took over the decks in style and brought everyone to a new high. It is always encouraging for me to see people grooving to my beats and having undoubtedly a great time; what more could a DJ ask for? 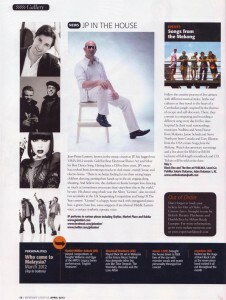 Expatriate Lifestyle, April 2012 issue, published an article on page 16 titled “JP In The House”, telling readers about my recent achievements, award-winning track “Gemini” and a snippet from my interview where I talk about what makes me happy the most.